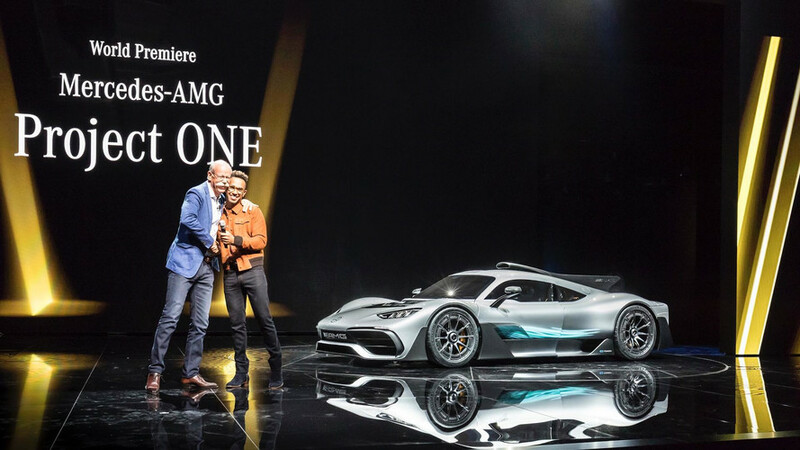 Would he be saying that if Mercedes-AMG hadn’t just rocked the motoring world with its Project One debut at Frankfurt? Or perhaps a better question: Would he be saying that if he didn’t have a hand in the Project One’s existence? Hamilton told Top Gear that he’d been pushing Mercedes for “so long” on building a proper supercar. That makes us scratch our heads a bit, because we just published a neat comparison of the Project One with past Mercedes supercars, and we feel pretty darned confident the cars on that list qualify for super staus, especially the epic CLK GTR, which gives up only a single second to the Project One to 60 mph, and nearly hits the same top speed despite being 20 years old. 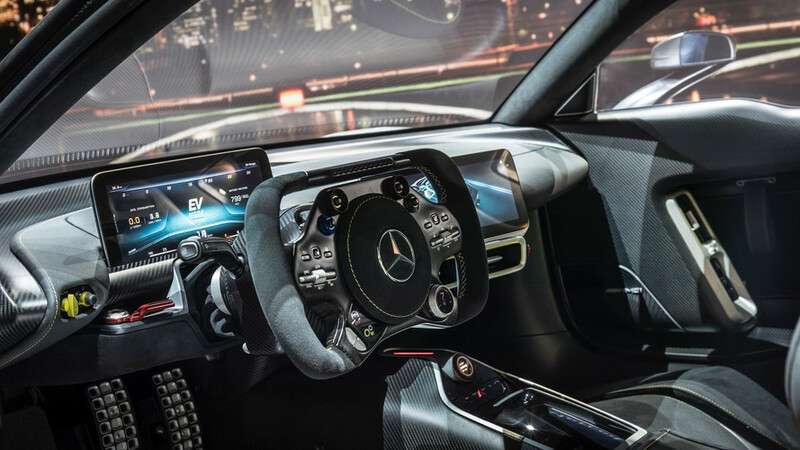 We suspect Hamilton is talking about the current crop of insane hypercars like the Porsche 918, McLaren P1, and yes, the Ferrari LaFerrari, all of which feature cutting-edge hybrid technology wrapped in packages honed through decades of racing experience. 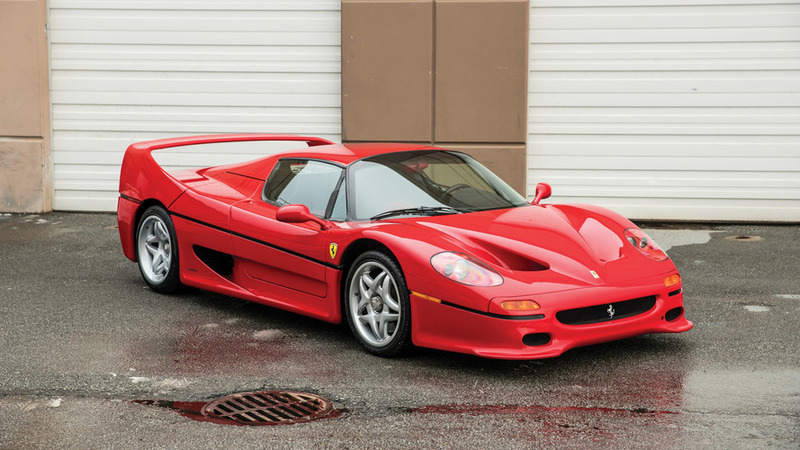 Or perhaps he’s talking about the Ferrari F50 – a vehicle designed to be a Formula One car for the road but, according to some, was neither a good road car nor a proper representation of F1 on the street. 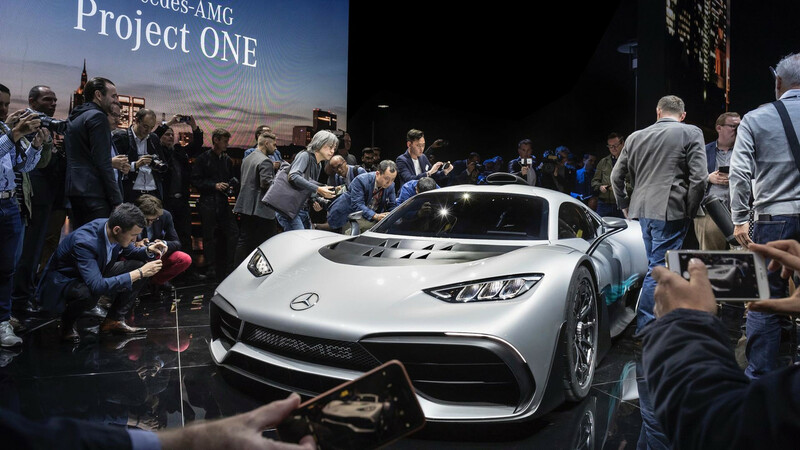 Of course, the heart of AMG’s Project One is a mental 1.6-liter, 11,000-rpm V6 pulled straight from the manufacturer’s F1 efforts. Like the F50, its mission is to provide an F1 experience for the street and from what we've seen so far, it could well deliver. Only 275 will be built starting in 2019; all are sold and we suspect only a handful of journalists will have a go behind the wheel. 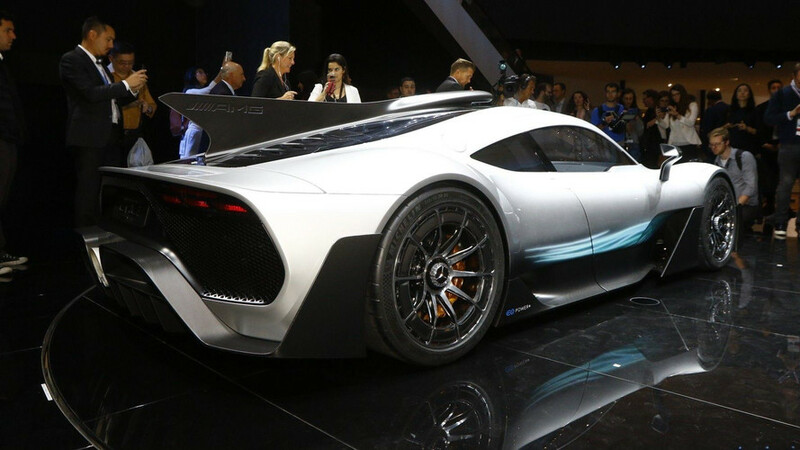 That leaves us with the initial question: can Mercedes really build a better supercar than Ferrari? Fortunately, this is one of those wonderful scenarios where even if somebody loses, we’re all still winners in the end.